So says Charles M. Schulz. 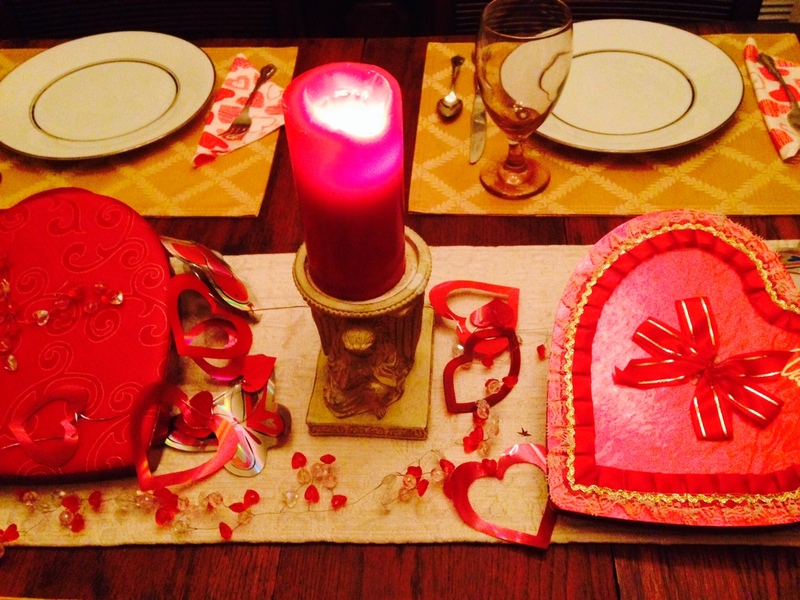 Valentine’s Day is interpreted by many to include cards, chocolates, candlelight and roses. Some even break the bank buying expensive jewelry. Valentine’s day was named for a Christian martyr dating back to the 5th century, but according to Arnie Seipel in an essay for NPR, its origins are dark and bloody even, beginning with the wild and crazy Romans and their feast of Lupercalia. During the Middle Ages tokens of love were first expressed by handmade paper cards. In the 14th century Chaucer helped romanticize the holiday with his love quotes like “love is blind” from The Canterbury Tales and his Parlement of Foules, featuring an assembly of birds gathered together to choose their mates. From the Renaissance to the Victorian Age and beyond, poets wrote sonnets extolling romantic love: Shakespeare, known especially during this season for Sonnet # 116, and Elizabeth Barrett Browning’s famous lines “How do I Love Thee? Let me count the ways” in Sonnet # 43. “The Surprise Valentines,” Gray and Arbuthnot, Scott Foresman & Company, 1941. Do you remember making or receiving hand-made valentines? Are you holding on to an old Valentine card for sentimental reasons? Your thoughts start the conversation—or keep it going. Thank you! And your student was all of 15 years old, I bet. That\’s another laugh! Actually, the essay I quoted from went on to mention the celebration of a Single Awareness Day. S/He must have heard about that one. Thanks for reading and commenting so early on a school day, Traci. I believe you have a long week-end coming up, another good reason to celebrate. I remember when we hand made them and you only gave them to the ones you favored. You weren\’t required to give them to the whole class. Some went home empty handed and some went home with a bagful. I am sure you were one with a bagful, but I feel sorry for the empty-handed ones. Did you notice? No, I was a trouble making kid. The one who couldn\’t stay in her seat and chattered incessantly. Not many valentines for me, except from the kids whose Mom MADE them give them to all. Being a tomboy, the guys sort of looked at me as one of them, and the girls thought less of me because girls did not like boys back in those days. Susan, you were ahead of your time–a tomboy with leadership skills, obviously! 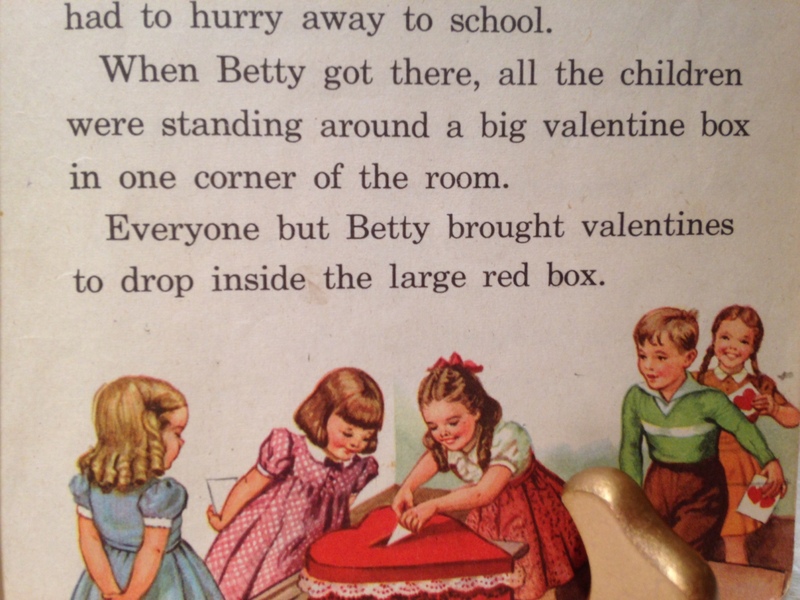 …In elementary school we spent in-class-time the week approaching Valentine’s Day making “mailboxes” for the back of our chairs, and creating Valentine’s cards for our classmates. Our mothers were busy at home baking cookies, cupcakes, and other decadent goodies. On the actual day, each student was given the opportunity to play “mail carrier” and personally deliver Valentines to each “mailbox.” Once all of the deliveries were made, we got to indulge in our mother’s delicious handmade goodies! Thanks for the story. Sweet remembrance! Marian, did you get my comment? 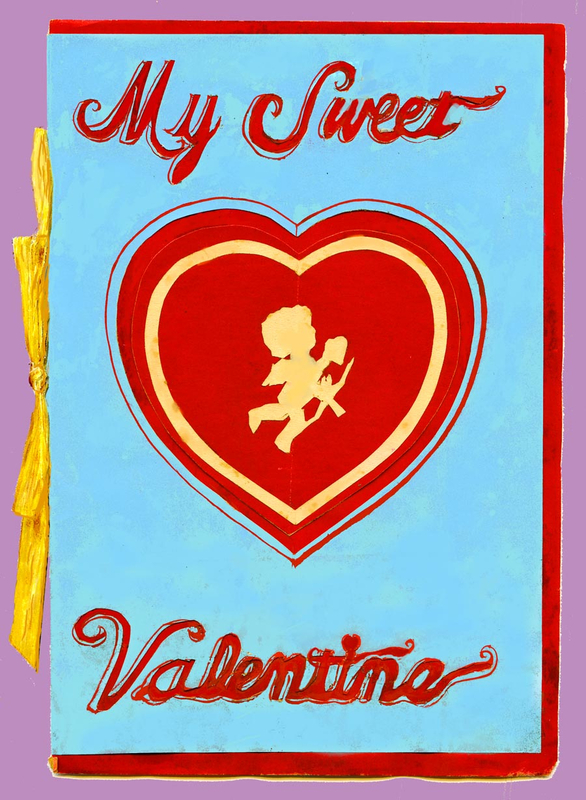 I got your comment on Twitter \”Fun history of Valentine\’s Day,\” but not here on WordPress as usual. Will copy this message into an email. Thanks for inquiring, Shirley. I think Cupid\’s arrows deflected my first comment into cyberspace. I remember commenting on your ability to be ready for holidays and special occasions with just the right individual twist. This kind of blogging keeps building the community of those of us who look forward to every post. Brava. Your post reminded me that I made a little two-minute video that relates to both Valentines Day and to Plain and Fancy. You can see lots of vintage valentines in the video. I just viewed it, Shirley, and left a comment directing readers back to this blog. I couldn\’t agree more: \”Once a teacher, always a teacher.\” Honestly, I think I would crack up if I had no outlet like this for teaching AND learning. I hope other readers will see your comment and view the timely video. We both value memorabilia it is plain to see!